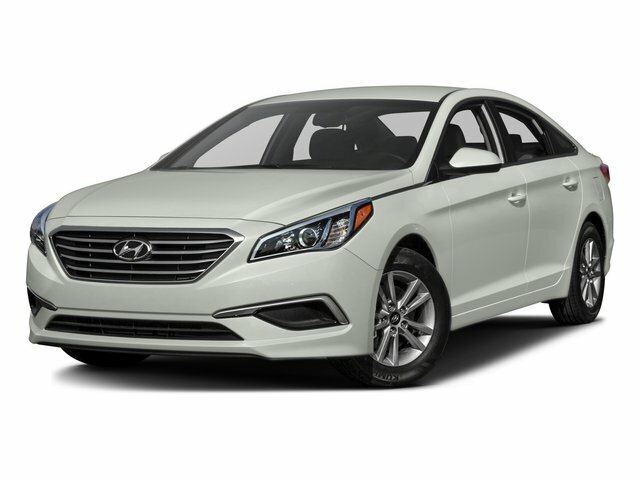 * 2017 KBB.com 10 Best Sedans Under $25,000 * 2017 KBB.com 10 Most Awarded Cars * 2017 KBB.com Best Family Sedans * 2017 KBB.com 10 Most Comfortable Cars Under $30,000 * 2017 KBB.com 10 Most Awarded Brands car or truck may be modified from the factory settings. Some items may not be covered under warranty. Call dealer for details.